This article is not meant to take a stance; it is simply meant to inform. Environmentalism is tricky, and climate change is the trickiest of the tricky. The debate surrounding climate change has, in my opinion, devolved into the worst kind of political posturing with both sides’ biases bordering on the absurd. The Clean Power Plan is the latest piece of legislation to enter this fray. Finalized by the EPA on August 3 of last year, the CPP is the first piece of major federal legislation aimed directly at reducing carbon emissions from power plants. It is not hyperbole to label it historic. The pushback from the energy industry, however, has been fierce. So fierce, in fact, that on February 9, 2016, the Supreme Court put a hold on the CPP. The hold will stay in place until the DC Court of Appeals rules on the merits and the Supreme Court either refuses to hear the case or rules on the merits. Justice Scalia’s recent passing further complicates the situation. For another (much more informed) perspective on the Supreme Court’s hold on the CPP, please see this article from environmental law guru, and fellow outdoor enthusiast, Tracy Hester. As the CPP becomes mired in controversy, it is important that you know the facts. Whether you’re a biodynamic hemp farmer from Oregon with a #FeeltheBern sticker on your bong or a West Virginian coal miner with a cardboard cutout of The Donald next to your gun rack, I think we can all agree that any decision about the CPP should, at the very least, be an informed one. So, without further adieu, I present: An Outdoor Enthusiast’s Guide to the Clean Power Plan! 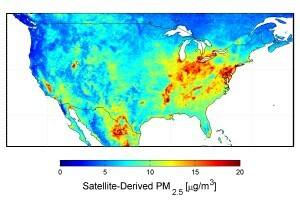 The CPP was developed under and within the Clean Air Act, an act of Congress that has been policing American air quality since 1963. Specifically, the CPP establishes state-by-state targets for carbon emissions reductions. The final version of the rule aims at reducing national electricity sector emissions by an estimated 32 percent below 2005 levels by 2030. The plan provides a number of options to polluters to cut their carbon emissions. Options include: investing in renewable energy, energy efficiency, natural gas, and nuclear power, and shifting away from especially dirty sources of energy (looking at you, coal). 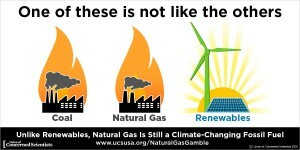 The final rule also takes steps to stem an all out rush to natural gas. Targets differ among the states due to each state’s unique mix of energy production and consumption. Technological feasibility and emission reduction capacities further complicate the formula. States are free to mix and match reduction strategies to meet their goals. 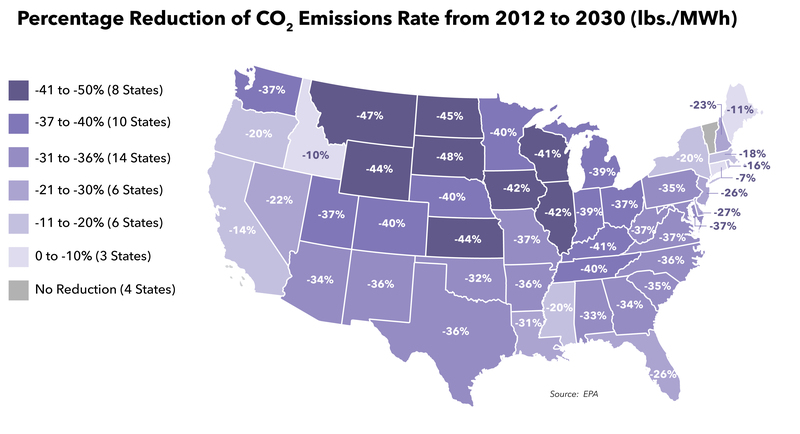 States can also join multi-state or regional compacts to find the lowest cost options for reducing their carbon emissions, including the use of market-based, cap and trade programs. Specific rate reductions range from 7 percent in Connecticut to 47 percent in Montana. Once a state has received its target, it must first decide whether it wants to pursue a rate-based or mass-based plan. A rate-based plan would require the power fleet to adhere to an average amount of carbon per unit of power produced. A mass-based plan would cap the total tons of carbon the power sector could emit each year. States that refuse to comply with the CPP, or submit inadequate plans, will be subjected to an EPA authored federal plan. Federal plans will likely assign goals to specific power generators and require them to trade credits or allowances to comply. Still with me? Great! Now let’s take a look at some of the most commonly cited cheers, and of course the jeers*, of the CPP. 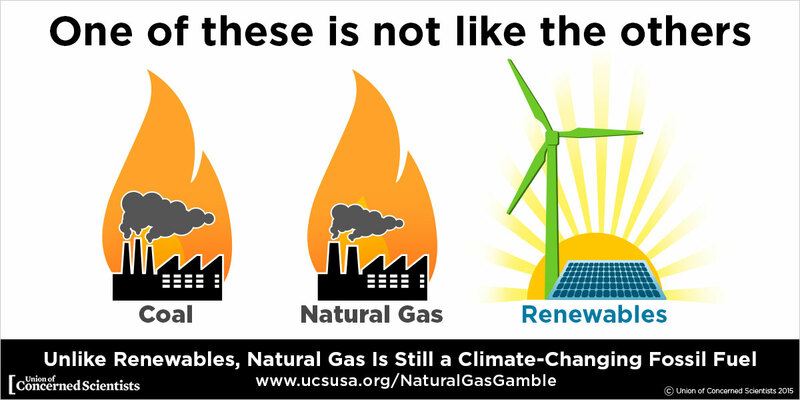 Renewable energy is one of the fastest growing sources of power in the Untied States. In fact, in 2015 wind power additions exceeded those of natural gas. And the costs of wind and solar energy are plummeting. Since 2009, the costs of wind and solar power have been cut in half. The CPP is very renewable-friendly and will help drive renewable energy gains even further and usher in a modern energy system. Nationally, a comprehensive study by the Department of Energy’s National Renewable Energy Laboratory (NREL) shows that the U.S. can generate most of its electricity from renewable energy by 2050. The NREL study found that an 80 percent renewables future is feasible with currently available technologies. At the local level, organizations such as Environmental Entrepreneurs say that CPP standards will drive renewable energy and investments in energy efficiency, leading to economic growth. In short – more jobs and less pollution. 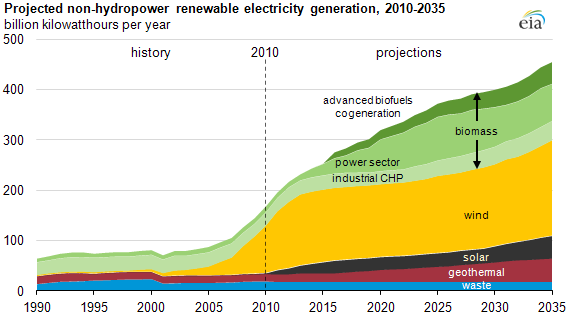 So if you like renewables, and view them as a viable future for energy production, then you should like the CPP. Switching to clean forms of energy such as wind and solar is already helping reduce air and water pollution from coal-fired power plants. A recent study released by researchers at Harvard found that the CPP will provide “large, widespread, and nearly immediate health benefits” to states and communities, preventing thousands of premature deaths and illnesses in the United States every year. 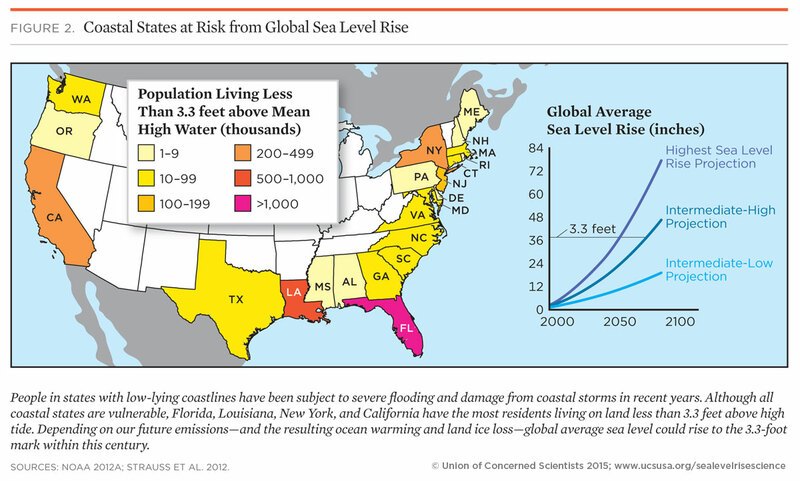 Specifically, EPA estimates that the CPP will prevent 3,600 premature deaths and 90,000 asthma attacks in 2030, as well as prevent 300,000 missed days of work and school. Not surprisingly, the CPP has earned the approval of numerous medical and public health organizations, including the American Heart Association, the American Lung Association, and the American Public Health Association. Power plants are the nation’s largest source of carbon dioxide emissions that contribute to climate change. They also release other pollutants like sulfur dioxide, nitrogen oxides and particulate matter — precursors to vision obstructing smog. So if those views in the Great Smoky Mountains have been getting a little TOO smoky for your tastes, the CPP might be for you! One final note: air quality issues and the diseases stemming there-from affect minorities and low-income communities in shockingly disproportionate numbers. With the Paris Climate Change Conference in the rearview, it is more important than ever that the U.S. lead by example if the fight against climate change is to be an effective one. What effect the Supreme Court’s halt on the CPP will have on the Paris agreement remains to be seen. 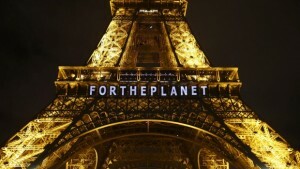 On April 22, the countries that signed the Paris framework will need to ratify the agreement. 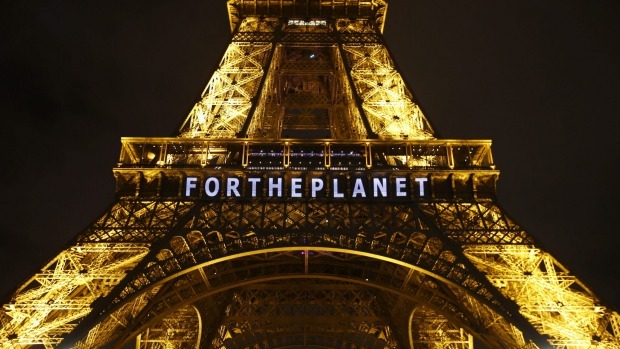 In order to pass, the Paris agreement requires 55 countries to sign, representing 55 percent of global emissions. Because the US is such a huge emitter (not to mention economic force), other major countries like China, India, and Brazil could balk if the US’s commitment looks shaky. The aforementioned petitioners include 27 states and a slew of utility and coal companies. The petitioners joined together for two briefs. One focuses on overarching legality and constitutional authority. The other highlights the EPA’s alleged missteps in the administrative process. The first brief argues that EPA twisted Section 111(d) of the Clean Air Act in an attempt to squeeze unprecedented power out of the statute. Basically, they are arguing that nothing in the Clean Air Act authorizes the EPA to regulate emissions across the power sector. The petitioners also argues that the CPP attempts to illegally “double regulate” pollutants that are already regulated under Section 112 of the Clean Air Act. Finally, the petitioners argue in the first brief that the CPP oversteps federal authority and illegally meddles in state regulatory programs to achieve federal goals. The second brief highlights inadequacies in EPA’s adherence to the administrative process. According to the petitioners, the final rule differed significantly from the proposed rule, effectively robbing interested parties of their opportunity to provide meaningful input during the legally mandated “notice and comment” rulemaking process. EPA and its allies are scheduled to respond to the petitioners’ briefs on March 28. Petitioners will have a chance to reply April 15, and oral arguments are set for June 2. Critics of the CPP worry that it will costs jobs, and raise prices and taxes, across the energy industry. There will certainly be costs associated with compliance. The brunt of the costs will be borne by energy producers, but just how much these increased costs will trickle down to consumer remains to be seen. For one, the National Association of Manufacturers does not support the CPP, citing fears that increased energy costs will lead to increased manufacturing costs, that will lead to increased costs for all consumers goods – an undeniably troubling proposition. 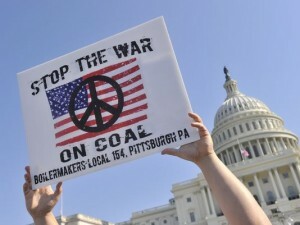 According to Sam Batkins, Director of Regulatory Policy at the American Action Forum, “the final plan will shutter 66 power plants and eliminate 125,800 jobs in the coal industry.” Perhaps more alarming, “using the 2012 baseline for coal generation and projections for 2030 output, the industry could shrink by 48 percent.” And, although the American Action Forum is an undeniably right-leaning organization, not even the crunchiest of environmentalists can argue that the CPP won’t hurt (and perhaps decimate) the coal industry. The EPA insists that the CPP is about limiting emissions from power plants, not limiting coal. But let’s be honest: limiting emissions from power plants means limiting coal, which accounts for 75% of the power sector’s emissions. Novel technology such as Carbon Capture and Storage could alleviate the CPP’s death grip on coal, but these systems are, in some cases, prohibitively expensive. Recent Congressional hearings have seen Republican lawmakers slamming the EPA and its administrators for claiming that the CPP will be enormously beneficial when it will only avert one one-hundredth of a degree of global warming. The EPA’s own regulatory analysis of the CPP shows that while U.S. emissions will decrease dramatically, these reductions will only contribute to a global temperature reduction of 0.016 degrees Celsius by 2050. 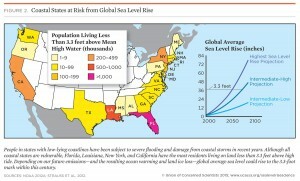 EPA countered by claiming the CPP will yield substantial benefits by galvanizing a global response. So there ya have it, folks, the CPP in all its messy glory! Love it or hate it, at least you know a whole article’s worth of information about it. Now go forth and rant on Facebook. You know you want to.